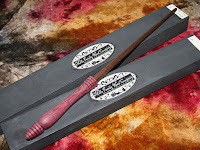 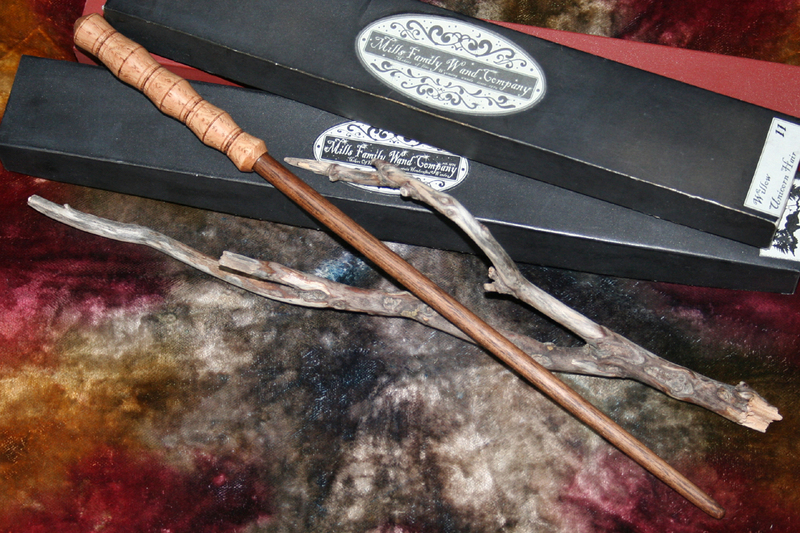 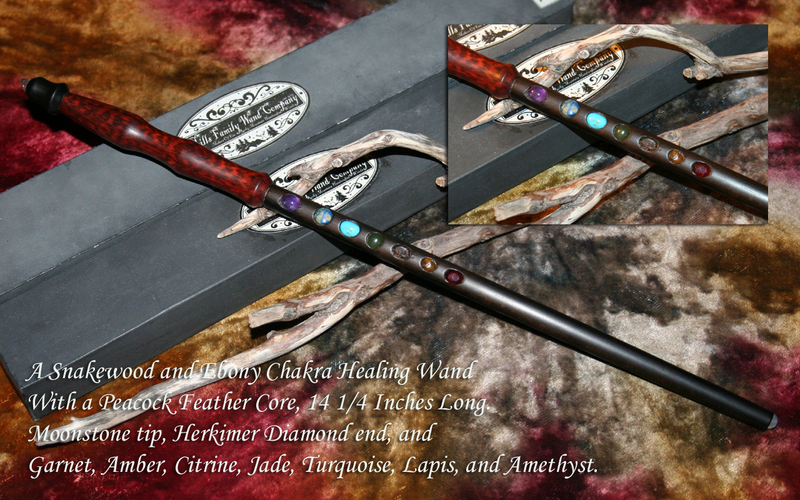 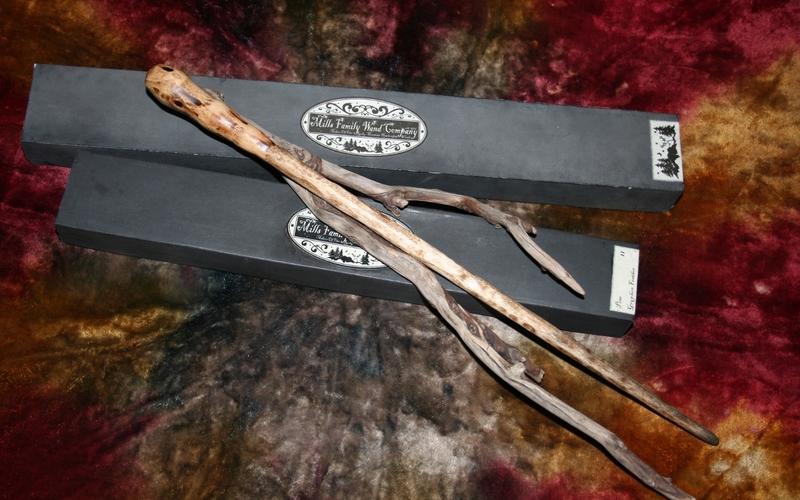 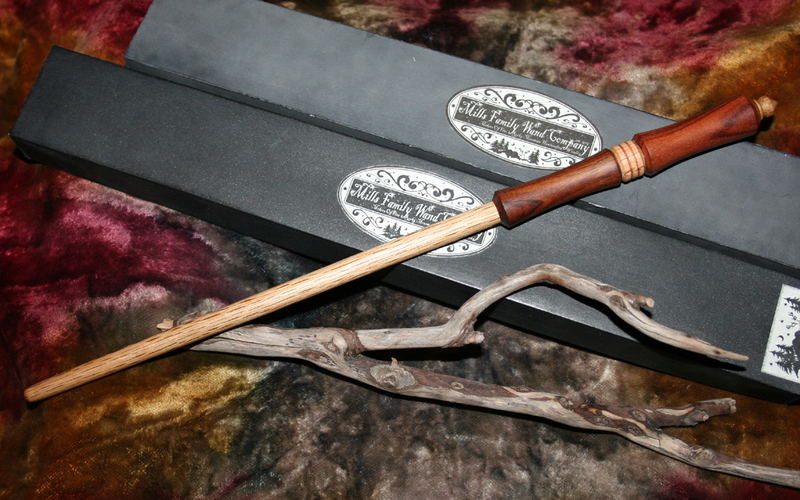 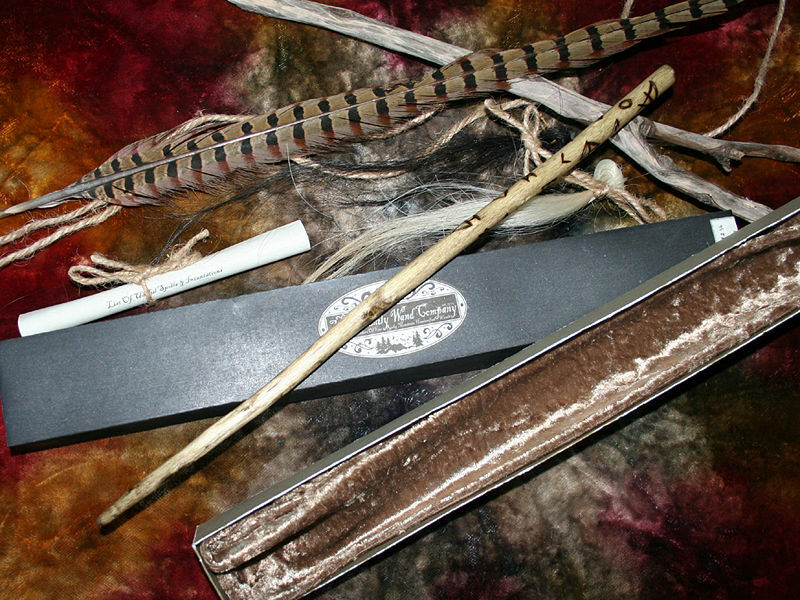 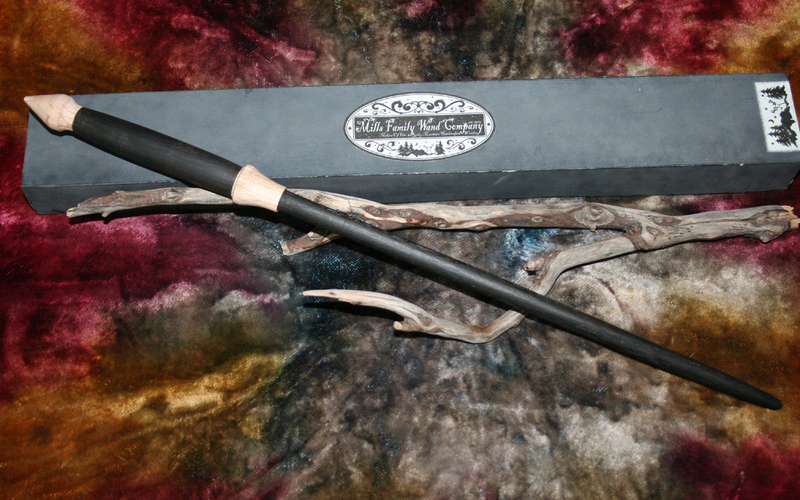 Here are a few images of wands we've sold in the past. 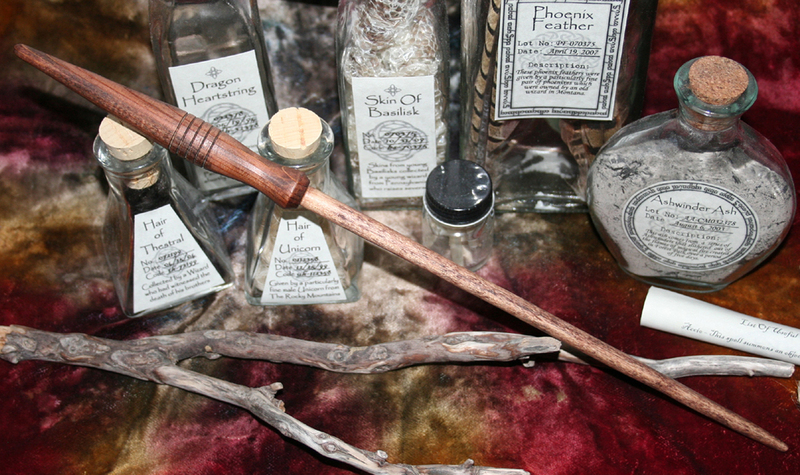 Not all of our wands are here, but there are a few to showcase some of the work we've done in the past. 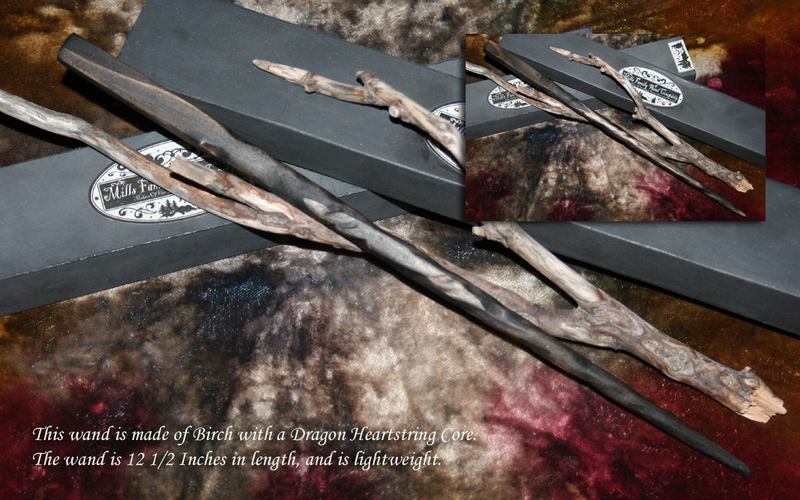 Feel free to comment below if you like what you see or if you have any questions! 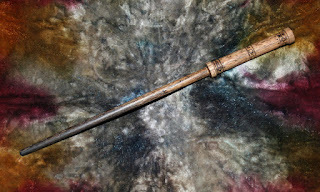 Thanks for taking a look at the wand gallery! 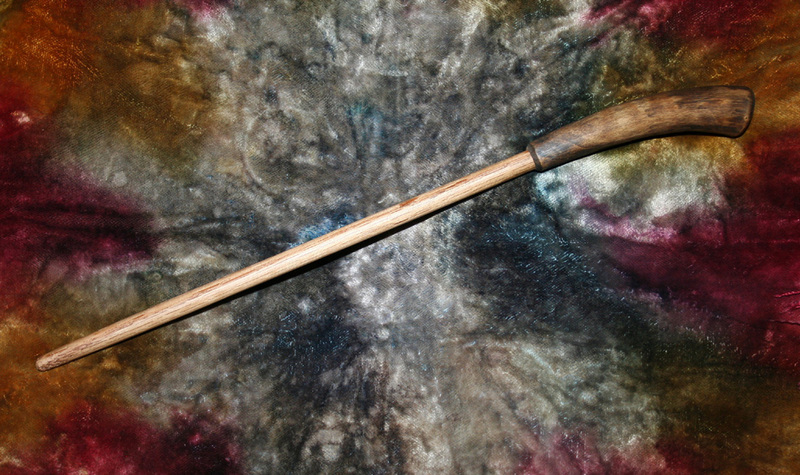 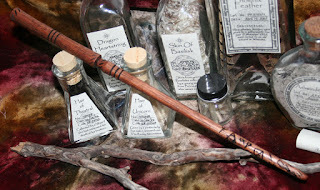 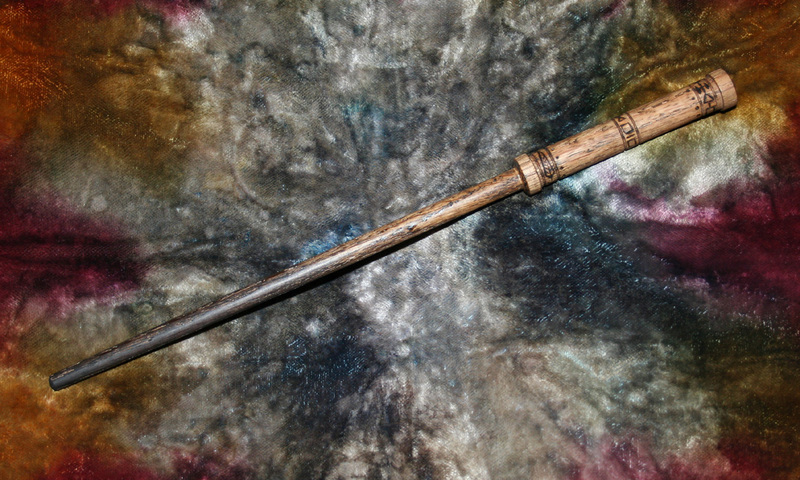 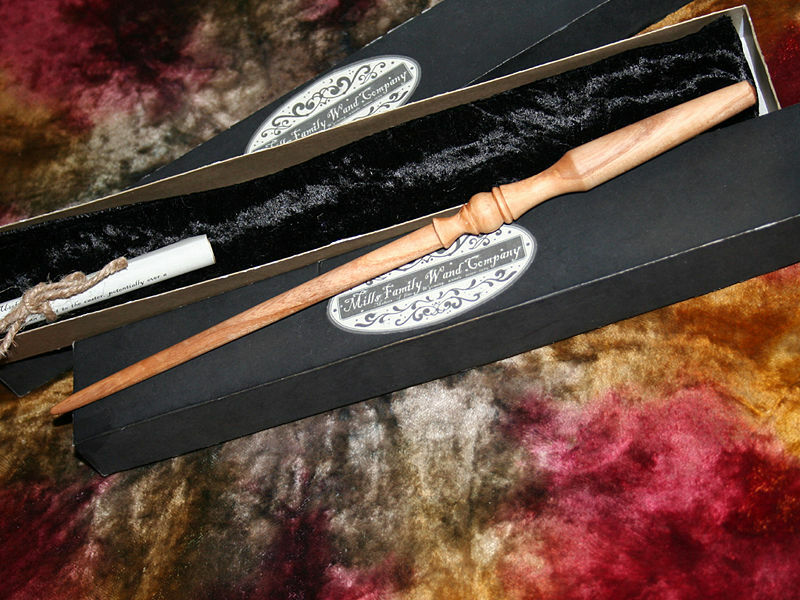 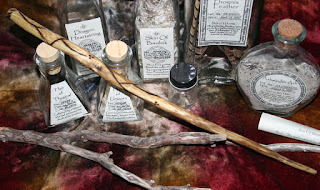 Be sure to stop by often, as we are always adding wands to the shop and the gallery.